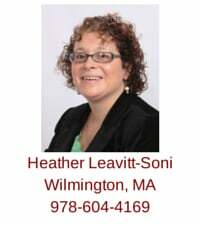 Attorney Heather Leavitt-Soni helps first-time home buyers and those experienced in purchasing real estate in Wilmington, MA, as well as surrounding communities North of Boston, including North Reading, Reading, Woburn, and Burlington. You can reach Heather by email, or by calling her mobile phone (978-604-4169) in order to schedule a personal home buyer consultation. Heather will discuss your home search, explain the home-buying process in detail and answer all your questions at a location that is convenient for you. Heather, a licensed real estate broker in Massachusetts, is a member of the National Association of Exclusive Buyer Agents and the Massachusetts Association of Buyer Agents. She also is a member of the Massachusetts Association of REALTORS, Greater Boston Association of REALTORS and the National Association of REALTORS. Heather received a Bachelor's of Arts degree in East Asian Studies, Chinese, from George Washington University, Washington, DC in 1998. Between college and law school, Heather worked as a legal assistant in immigration law. In 2004, she earned her Juris Doctor from Suffolk Law School in Boston. She is admitted to practice law in the Commonwealth of Massachusetts. 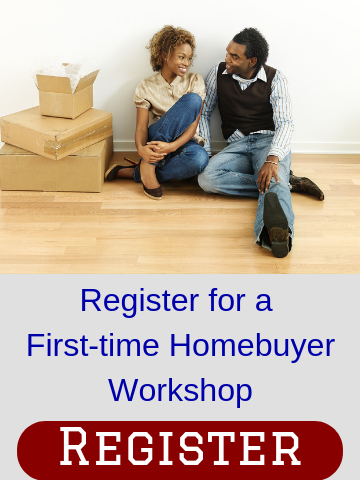 Before working as a buyers agent Heather worked in the field of foreclosures, bankruptcy and evictions. Heather currently lives in Wilmington, MA with her husband and two children. Heather loves to travel, kayak, hike and read in her spare time. 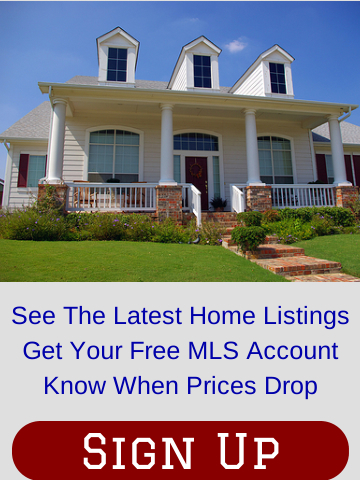 Please fill out the form below to see the latest home listings in Wilmington, MA; Woburn, MA; North Reading, MA; Reading, MA; Burlington, MA; and other communities North of Boston. Heather also can be reached using email or by calling her mobile (978-604-4169).